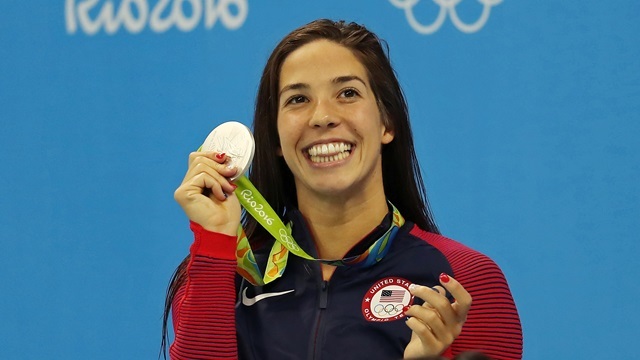 This summer, DiRado medaled in four races – including two in which she came up with gold. After a race, she made a bold statement of faith that HU student athletes offer their responses to. Christian athletes are often presented with opportunity to represent Christ in games where all eyes present are on them. When the Olympics take place every two years, Christian athletes, like American swimmer and Stanford graduate Maya DiRado, have the chance to represent Christ on the sports world’s largest stage. The Huntingtonian sought out HU athletes to gain their reactions on DiRado’s perspective.